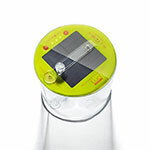 Our selection of Luci Inflatable Solar Lights and Princeton Tec Headlamps will provide you with hands-free lighting for setting up your tent, cooking, reading and the trek to the porta potty. 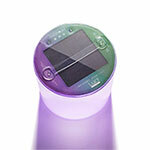 Luci Inflatable Solar Lights are waterproof, lightweight, equipped with multi-modes and ultra bright LEDs. 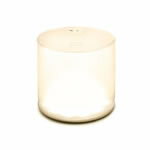 The Luci Lux Pro has a USB Port to charge up your mobile device. 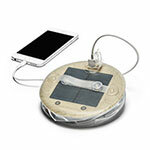 No batteries are needed with Luci Inflatable Solar Lights - just charge them up with the sun! 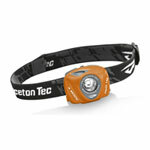 Princeton Tec Headlamps are water resistant, have multi-modes, bright LEDs and are made in the USA.